As we age, wrinkles begin to form on our face and body. Wrinkles are caused due to various reasons – the continuous use of facial muscles, the degradation of skin tightening substances of the skin (collagen and elastin proteins etc.) and sun damage. 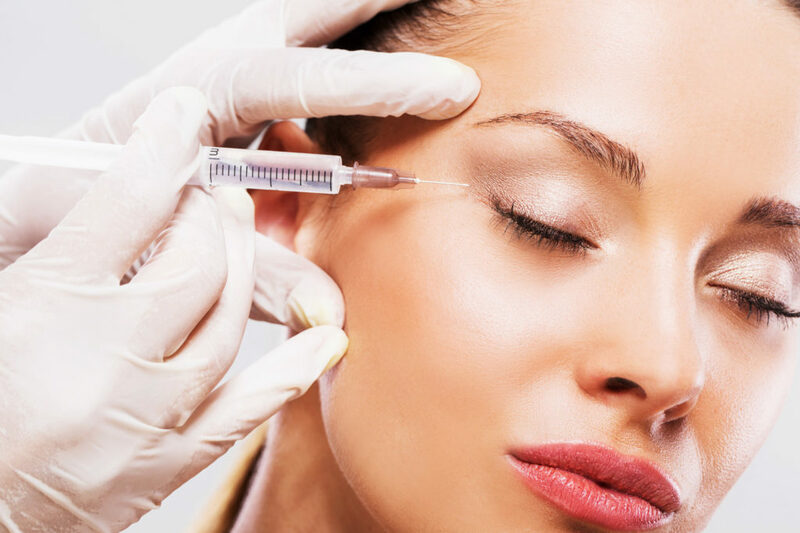 Botox and fillers can give you instant wrinkle removal without having to go through surgery. It has revolutionized the world. Millions of people enjoy the benefits of this wonderful treatment that allows you to be more youthful looking. Also the good news is they are performed in approximately 15 to 30 minutes* and have no down time. Botox works by acting as a nerve blocker. It prevents wrinkles from appearing by relaxing the underlying muscles so they don’t contract. The Botox binds to the nerve endings and blocks impulses from the nerve to the tiny facial muscles that correspond to expression lines. Proceeding treatment, the overlying skin remains smooth and wrinkle free while the untreated facial muscles contract in a normal fashion, so the normal facial expressions are unaffected. These treatments last approximately 3 to 6 months*. Fillers are made of hyaluronic acid which is a natural substance of the dermis. Hyaluronic acid is the product in the body that creates firmness and gives elasticity to the skin. As we age we lose the firmness and elasticity in the skin. Fillers are used to fill the wrinkles or give volume and contouring affects to the face. Fillers can last approximately from 6 to 18 months*. Come in for a free no obligation assessment to learn more about Botox /Dysport /Fillers treatments and if you are the right candidate to receive Botox /Dysport /Fillers.